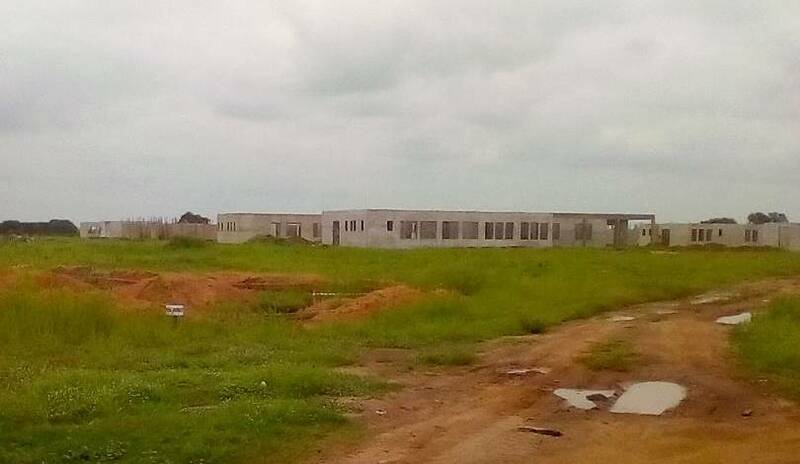 Residents of Salaga in the East Gonga District at the Northern Region of Ghana are calling on government to complete a 60-bed district hospital that has been abandoned for some months now. 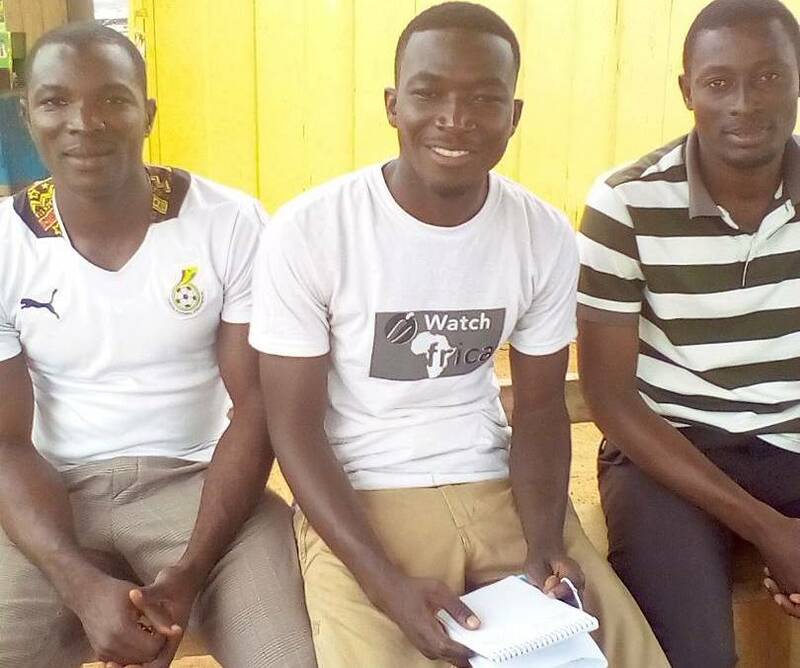 The residents in an exclusive interview with iWatch Africa correspondent Abdul Latif argued that if the facility is not completed on time many people may lose their lives because of the long distance needed to travel to access a health facility. According to residents of the community, the project was abandoned after the change of government in January 2017. A resident, Abdulai Adams stated that, residents who were employed as labourers at the facility have been laid off. Something he argued has contributed to an increased unemployment rate among the youth in the community. Another resident Yakubu Ibrahim also expressed worry about the lack of doctors in other health facilities in the community and appealed to the government to post more doctors to the area. He stressed that the inadequate health personnel in the community is affecting them greatly. Salaga is the district capital of East Gonja, and it is about 114 miles from Tamale. 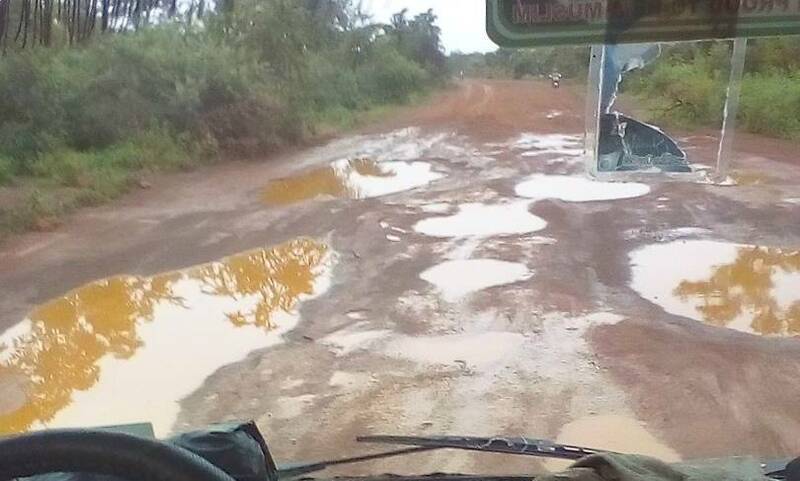 Salaga is a two hours journey from Tamale but because of the bad nature of the roads, it takes more than the usual two hours. Most of the people in the community are farmers and traders. Our visit to the project site at Salaga revealed that the 60-bed hospital project is at the roofing stage. Several phone calls made to Euroget De-Invest, the Egyptian company in charge of the project and a follow-up visit by iWatch Africa to ascertain the state of affairs of the Salaga project yielded no fruits as no official was ready to talk to us. Attempts to also get a response from officials of the Ministry of Health have proven futile so far. 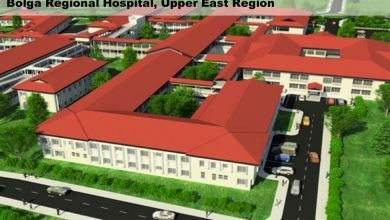 Sources claim that $18 million paid to Euroget De-Invest by the previous National Democratic Congress (NDC) administration raises a lot of questions since the entire project was a supplier’s credit which required that any payment by the government of Ghana to the investor be made only after the nine hospitals have been fully constructed and equipped before the deadline – which was November 2012. 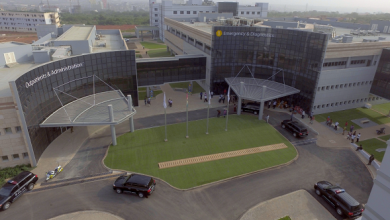 Euroget De-Invest had a contract with the government of Ghana to design, build and equip nine new hospitals at the cost of $519 million, excluding insurance. Sources indicated that under the provision of the contract, the entire project should have been completed within three years of commencement – that’s between 2008 and 2011. 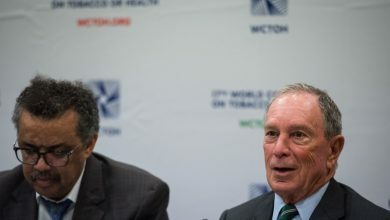 Under the terms of the contract, Euroget was obligated to obtain and provide financing in the sum of $612.42 million – being principal and insurance – immediately upon the signing of the contracts in 2008 and commence with the construction of all the nine hospitals, which should have been finished by 2011. 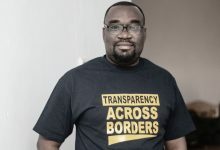 The contract was awarded by the Kufuor administration in 2008 to be completed in three years, but the change of government passed the mandate to the NDC to oversee the execution of the projects. But nine years down the line, none of the health facilities has been completed, with Euroget crying for cash to execute them. 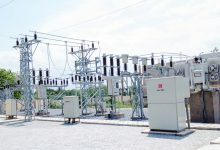 The initial late take-off of the projects was attributed to the Egyptian political crisis which the contractor claimed prevented the company from sourcing for funds. 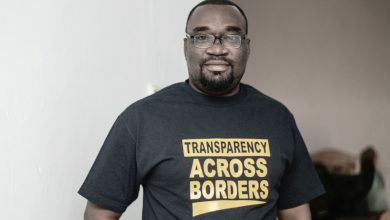 However, even before the take-off, Euroget De-Invest had succeeded in grabbing $18 million from the NDC government. The payment was said to have been made on the blind side of the then president, John Evans Atta Mills. 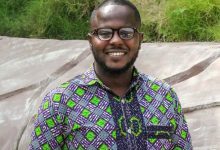 Sources indicate that President Atta Mills got furious about the payment and called for investigation, but died shortly after in 2012, thereby stalling the investigation. 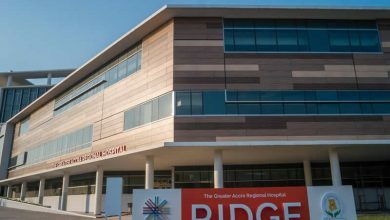 After receiving the $18 million, the Chief Executive of Euroget De-Invest, Dr. Said Deraz, is alleged to be pushing for additional money from the government of Ghana for 6% on insurance interest on the external funds which he promised to invest in the projects. 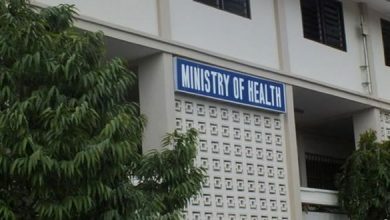 The company is said to be demanding additional $147 million from the Ministries of Finance and Health for work done, even though most of the projects are at standstill. 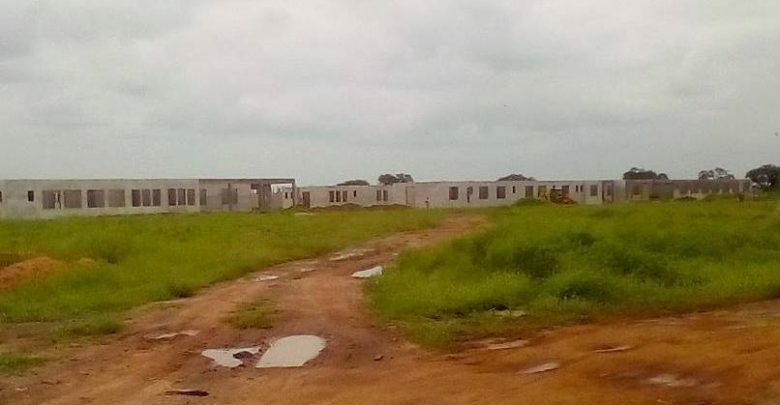 The Madina and Adenta district hospital projects have not seen a single block being laid while work on the Salaga, Wa, Tepa, and Twifo-Praso hospitals are stalled because of supposed inadequate cash. The Resident Civil Engineer of Euroget De-Invest at Wa, Ahmed Abu Shama, who recently conducted the new Upper West Regional Minister, Suleman Alhassan round, said the project had delayed due to lack of funds and other challenges and said they needed funding from the government to complete the project.